Project Lead the Way Launch is designed for kindergarten through fifth grade, students become problem solvers. Students use structured approaches, like the engineering design process. They apply STEM knowledge, skills, and habits of mind, and discover that trying different approaches and solutions is an essential part of the learning process. As teachers and students learn and discover together, education becomes more engaging and meaningful for everyone. Structure and Function: Exploring Design Students discover the design process and how engineers influence their lives. 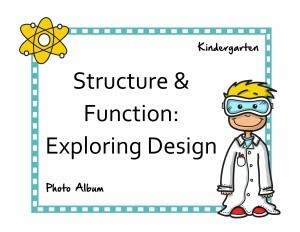 They explore structure and function by identifying products around them designed by engineers, asking questions engineers might ask as they design products, and determining the structure and function of items. Working in small groups, students design, build, and test a structure from available materials to withstand a force. Students apply newly acquired knowledge and skills as they utilize the design process to design, sketch, build, test, and reflect on a new tool design. 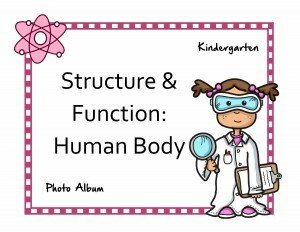 Structure and Function: Human Body Students explore the relationship between structure and function in the human body. They examine major structures, or organs, within the body and investigate how the structure of each organ is related to its function. Once students establish an understanding of basic structure and function in the body, they take a deeper look at the functions of bone. Students assemble a skeleton and create a model X-ray of a hand. They act as scientists to perform an inquiry investigation to understand why fingers are made up of more than one bone. Finally, each student works through an engineering design process to design and build a cast to aid healing of a broken bone. Animals and Algorithms Students explore the nature of computers and the ways in which humans control and use technology. 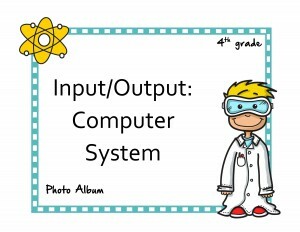 Starting with a computer-free activity, students learn about the sequential nature of computer programs. 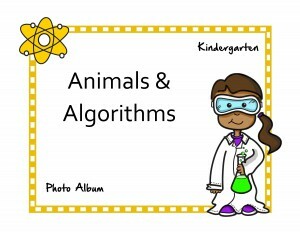 Students apply this knowledge to the domain of science when they design a simple algorithm about an animal in its habitat. 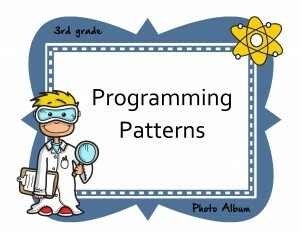 Using an age-appropriate programming environment, students use their newly developed programming skills to turn their algorithm into a short animation. Through this work, students come to understand that computing is a collaborative activity that can be used to create digital artifacts pertaining to any area of interest. Light and Sound Students investigate light and sound, including vibration from sound waves and the effect of different materials on the path of a beam of light. 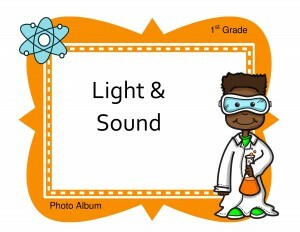 After students develop understandings of light and sound, they are challenged to design a model to solve a design problem. Students use the design process to sketch, build, test, and reflect on a device that uses light or sound to communicate over a distance. Animal Adaptations In this exploration of animal adaptations, students are presented with the problem of preparing an ideal traveler for a visit to an extreme environment and designing the ideal shoe for this traveler to wear in this environment. 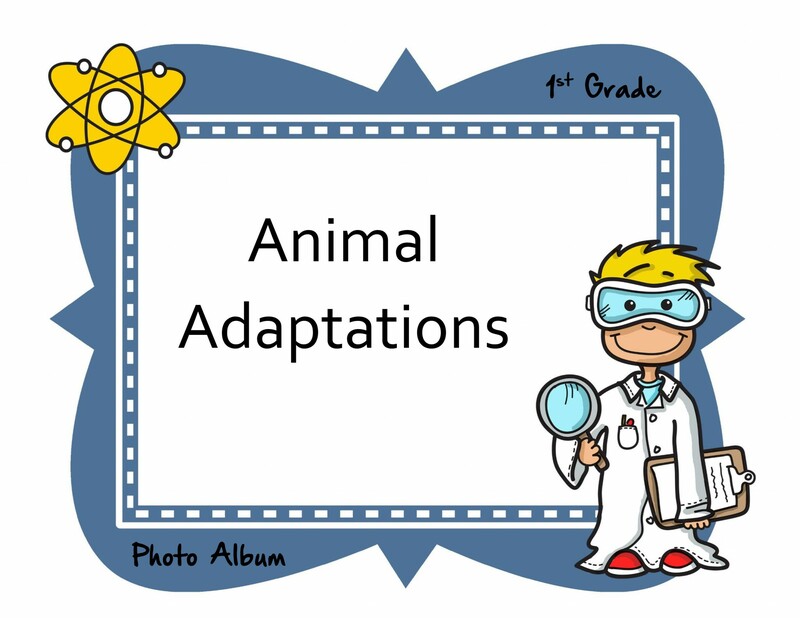 Students learn what it means for an organism to be adapted to its environment and how different adaptations can be categorized. 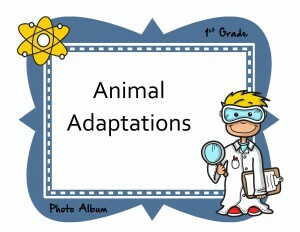 Through various investigations, students explore adaptations for protection, camouflage, food obtainment, and locomotion. Students combine all of their knowledge of plant and animal adaptations with their understanding of the extreme environment to prepare their travelers and design their shoes. 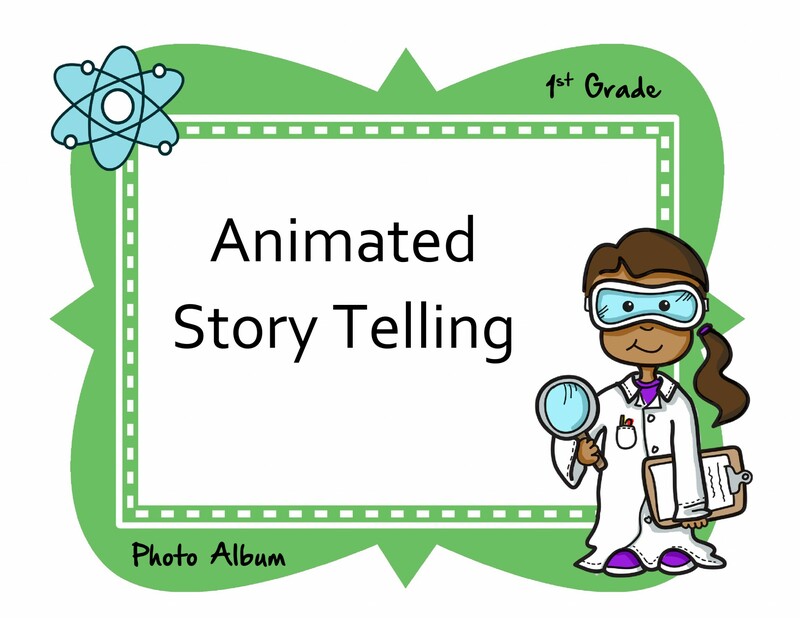 Animated Storytelling Through this exploration of both storytelling and animation, students are presented with the problem of arranging moving images and sounds to depict a story. Students learn that computers need specific instructions written in a language that the computer can understand. Students develop an understanding of events as triggers that make computer programs carry out instructions. 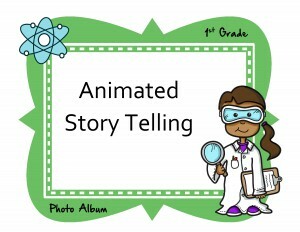 Combining fundamental ideas in computer science with story-building skills from language arts, students create animations that show characters, settings, actions, and events in a short story of their own creation. 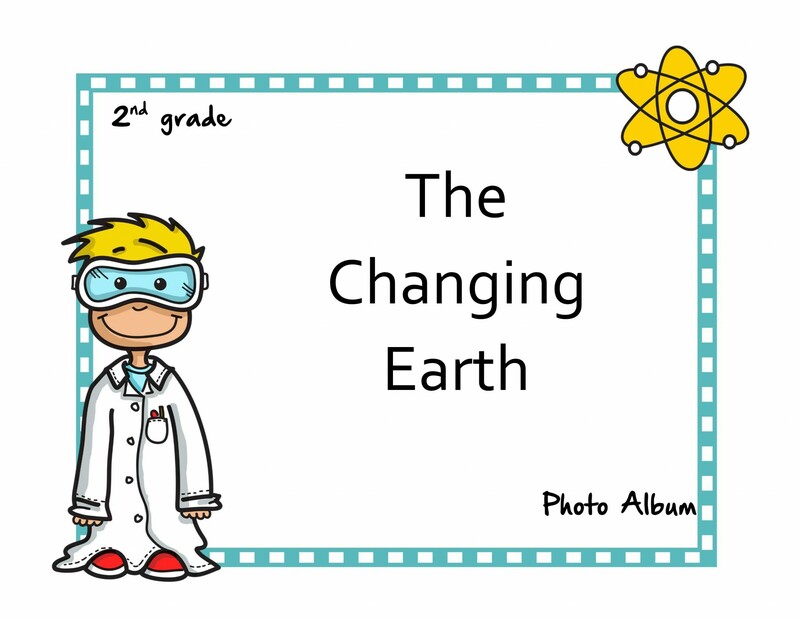 The programming environment i which students create these stories is appropriate for emerging readers and offers an appropriately scaffolded environment for piecing together logical steps to produce and animation. 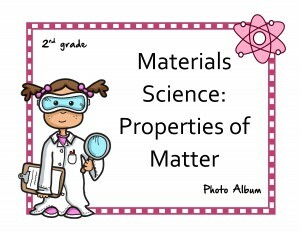 Materials Science: Properties of Matter In this exploration of materials science, students investigate and classify different kinds of materials by their observable properties, including color, texture, and heat conduction. After analyzing data from materials testing, students apply their knowledge and skills to determine the best material to solve a design problem. Students analyze how well the model solved the problem and determine improvements that could be made to their designs. 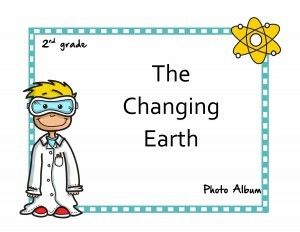 The Changing Earth Students explore how the surface of the Earth is always changing. They are introduced to different kinds of maps and explore how these maps convey different kinds of information about the world in which we live, including where water is found on Earth. Students investigate the different forces that shape the surface of the Earth and design solutions to limit the impact of erosion on a fictional community. Grids and Games In this exploration combining mathematics and computers, students investigate numerical relationships while learning about the sequence and structure required in computer programs. 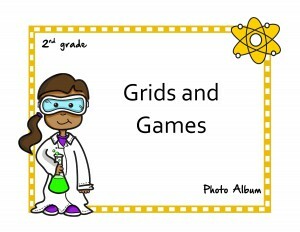 Starting with computer-free activities and moving to tablet-based challenges, students apply addition and subtraction strategies to make characters move on a grid. Using skills and knowledge gained from these activities, students work together in groups to design and develop a game in which a player interacts with objects on a tablet screen. 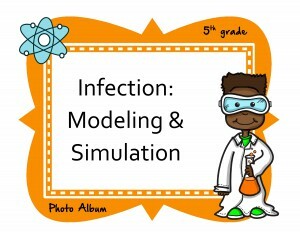 Students make extensive use of logic as they create a working game using an event-based model. Stability and Motion: Forces and Interactions Students explore simple machines such as wheel and axles, levers, the inclined plane, and more as they investigate the effects of balanced and unbalanced forces on the motion of an object. 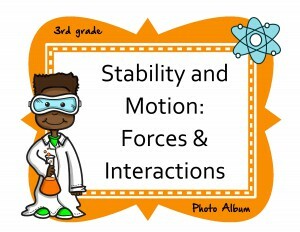 Additionally, students explore magnetic interactions between two objects not in contact with each other through a hands-on project. Finally, students apply their knowledge of mechanisms and magnetic interactions as part of a solution to a design problem. 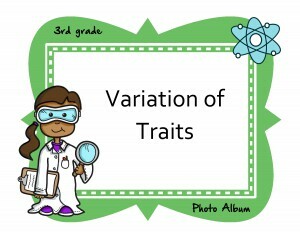 Variation of Traits Students investigate the differences between inherited genetic traits and traits that are learned or influenced by environment. 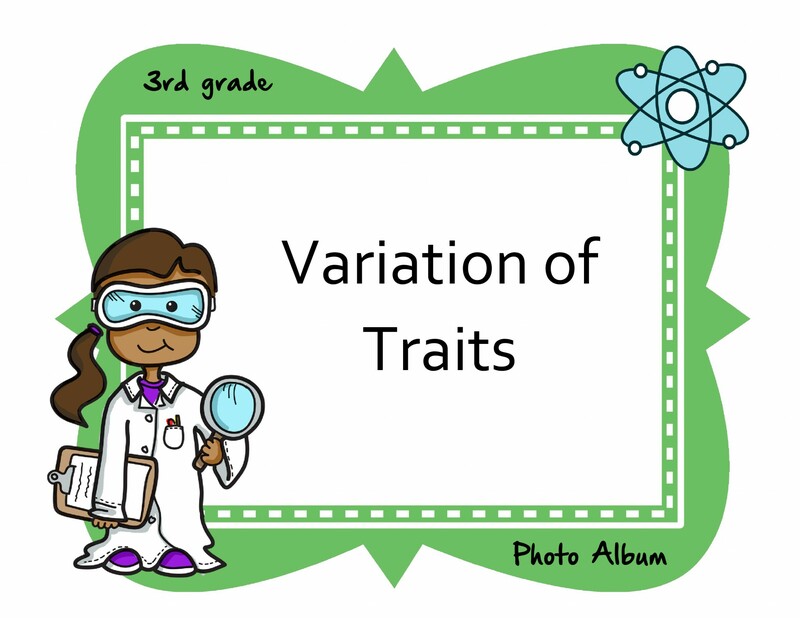 Students explore the phenomena that offspring may express different traits than parents as they learn about dominant and recessive genes. Students use what they learn to predict inheritance patterns of plants through multiple generations and investigate how predicted outcomes compare to experimental results. Programming Patterns Students begin to move beyond basic sequential computer programs to discover the power of modularity and abstraction. Starting with computer-free activities and progressing to programming in a blocks-based language on a tablet, students learn how to think computationally about a problem. They gain appreciation for the powerful computing practice of reducing programmatic solutions so they are generic enough to be reused in a variety of specific circumstances. Building on this transformational way of thinking, students create a final program using modular functions and branching logic. Energy: Collisions Student exploration of mechanisms includes investigations of how mechanisms change energy by transferring direction, speed, type of movement, and force. Students discover a variety of ways potential energy can be stored and released as kinetic energy. Citing evidence, students explain the relationship between the speed of an object and the energy of that object. 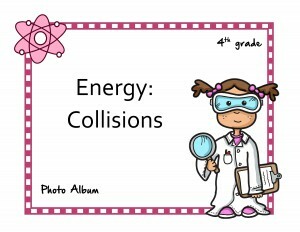 They also predict the transfer of energy as a result of a collision between two objects. As students solve the problem for this module, they apply their knowledge and skills related to energy transfer to collisions to develop a vehicle restraint system. 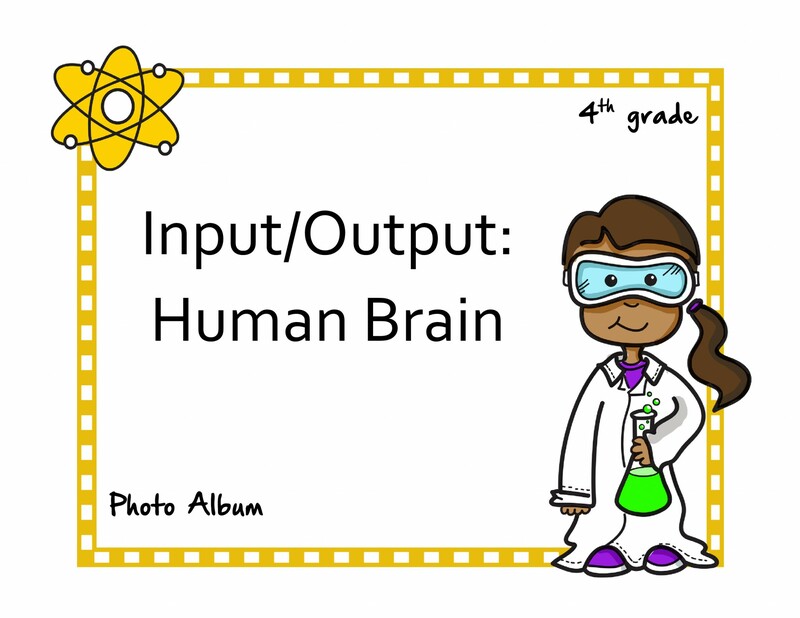 Input/Output: Human Brain Students discover how signals passing from cell to cell allow us to receive stimuli from the outside world, get this information to the brain for processing, and then send out a signal to generate a response. Students investigate how we take in information through the senses and where the information is processed in the brain. Students work as part of a team to design, plan, and create a video or podcast to raise awareness about concussions and educate children as to how concussions can either be identified early or prevented altogether. 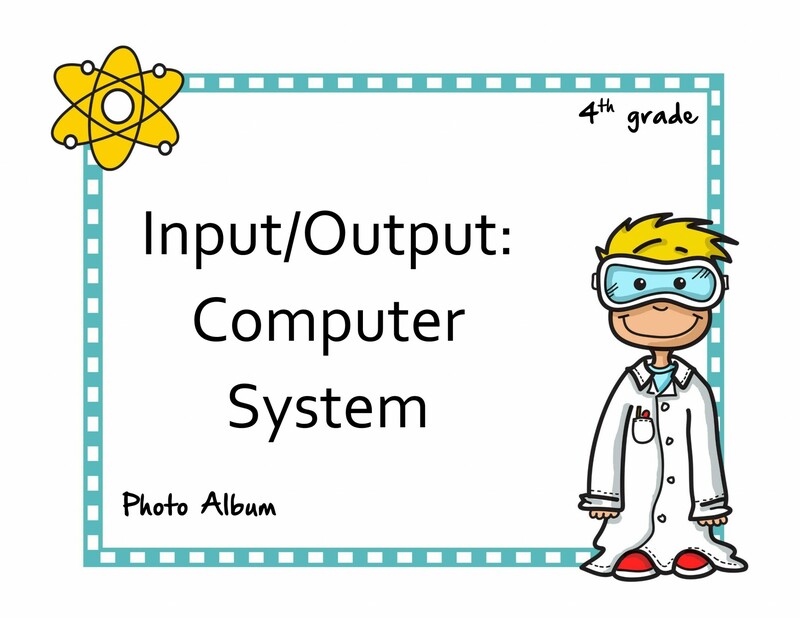 Input/Output: Computer Systems In this exploration of how computers work, students are encouraged to make analogies between the parts of the human body and parts that make up a computer. Students develop a notion of the computer as a machine that takes input, processes information using defined instructions, and produces output. 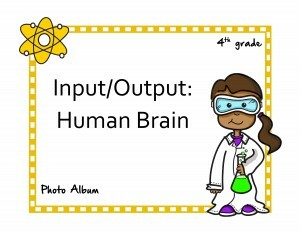 With strong connections to the fourth-grade Human Brain module, students investigate reaction time as a measure of nervous system function. Students apply the knowledge and skills gained throughout the activities to build their own reaction time measurement devices on tablets. 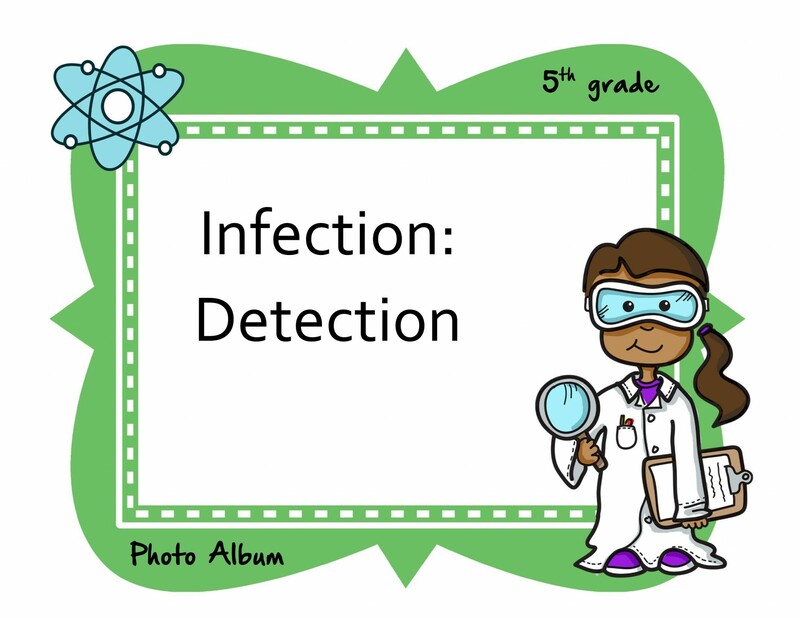 Infection: Detection Students explore transmission of infection, agents of disease, and mechanisms the body uses to stay healthy. Students design and run an experiment related to limiting the spread of germs and apply results to propose appropriate prevention methods. When presented with a fictional disease outbreak scenario, students examine evidence to deduct the agent of infection, the likely source of the outbreak, and the path of transmission through this fictional school. 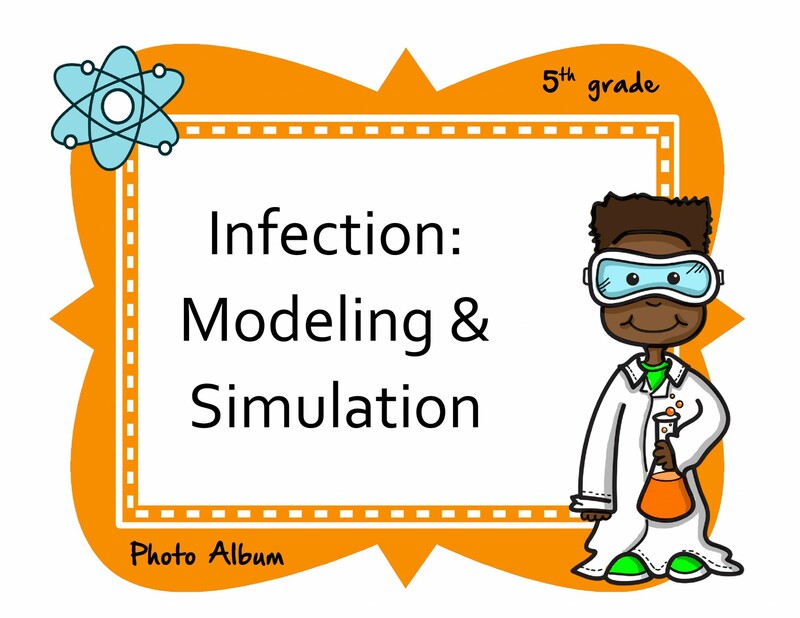 Infection: Modeling and Simulation Of all the things computers can do, one of the most helpful is the ability to process a lot of information very quickly. Students discover this and other powerful ideas about computing as they investigate models and simulations. Exploration begins with students acting out a simulation in which they are agents following rules of a given model. Applying their new understandings, they program their own models and collect data by running simulations with different parameters. Robotics and Automation Student exploration of robotics includes ways that robots are used in today’s world and the impact of their use on society and the environment. Students learn about a variety of robotic components as they build and test mobile robots that may be controlled remotely. They design problem provides an opportunity for students to apply their robotic skills and knowledge to solve a real-world problem related to environmental disaster cleanup. Follow Mrs. Hodges on Twitter @AirielleHodges to keep up with all of the amazing Launch activities at KTEC! I am very excited to start my new position as KTEC’s K-5 STEM Support Teacher this year! I wake up every morning feeling excited to come to work as the K-5 PLTW STEM Teacher! I would like to tell you a little about myself and my family. I have wanted to teach since I was very young. I worked as a mentor, playground director, and tutor throughout high school and college. I have a Bachelor of Arts in Teaching and a Master’s Degree in Administration and Supervision. I have always had a passion for teaching science. I joined the KTEC Team in 2007, the year the school opened. 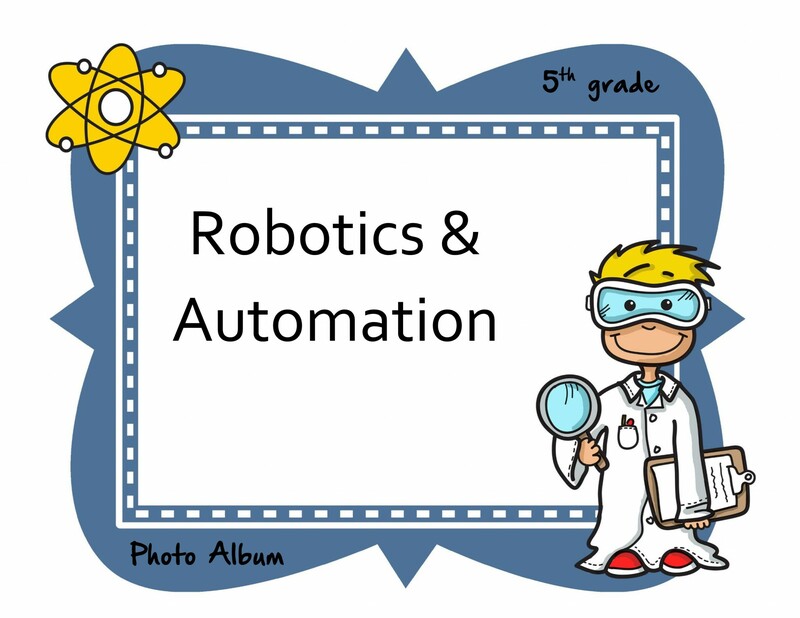 I taught third grade for 8 years at KTEC’s east, and then moved into my new role as a K-5 PLTW STEM Teacher. In addition to teaching at KTEC, I also work as a Master Teacher for Project Lead the Way. I spend my summers teaching PLTW to other educators at various colleges across the country. My husband is the Assistant Principal at KTEC’s west Campus. We have two sons that attend KTEC’s west campus. 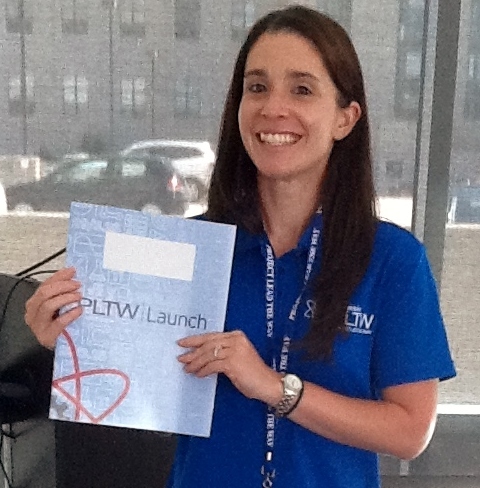 I will be teaching the PLTW Launch classes at both campuses for grades K-5 and supporting KTEC staff. I will also continue to share PLTW and the KTEC model state-wide and nationally at conferences and conventions. It is exciting to share my love of science with both students and adults.